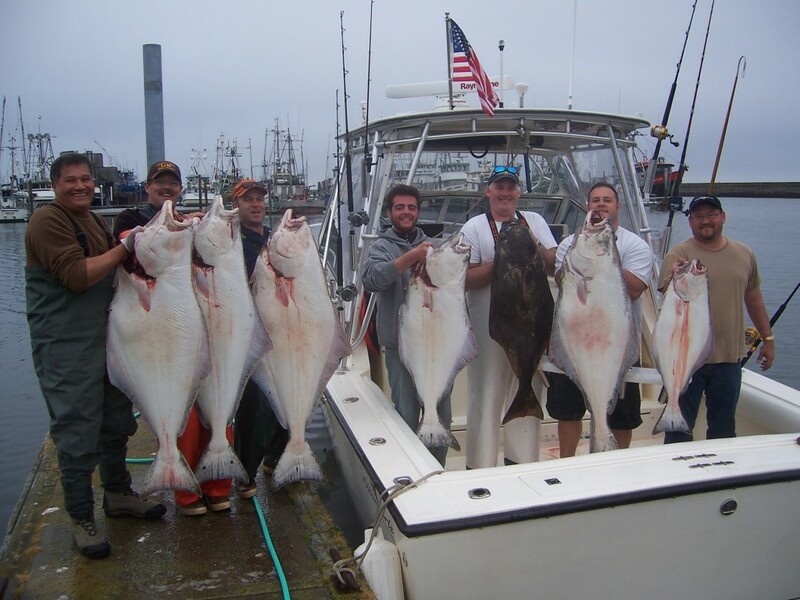 Traditionally, recreational anglers in the State of Washington have been given the leftovers when it comes to managing our fisheries. Recently however, through the efforts of groups like CCA, and PSA, as well as others, the conversation has changed in Olympia. Politicians are starting to hear our message of harvest reform, habitat recovery, and managing fisheries using the best available science. Although the conversation has changed and we are seeing progress in Olympia, the question is still being asked, are we doing everything we can? Until now, the answer has been no. With the formation of Washington Anglers for Conservation Political Action Committee we now have the ability to financially support and endorse candidates for statewide office. We will be looking for candidates that understand and are predisposed to supporting our issues. This will make the lobbying, letter writing, and public testimony that these member groups do even more affective. WACPAC will be non-partisan and will only consider endorsing or financially supporting a candidate based on their support of issues affecting recreational anglers. All we ask is that you donate to WACPAC and continue to stay involved with your member group. WACPAC will only be successful if groups like the ones mentioned above continue to be successful. One Response to "First Blog"
This has been a long time coming, and sorely needed as the next step in regional fish advocacy. Thanks to those involved, and Thank You to those who have made donations.